Marshall Homes are pleased to announce a further open day at Holy Tree Mews, Normanton on the 29th October 2016. 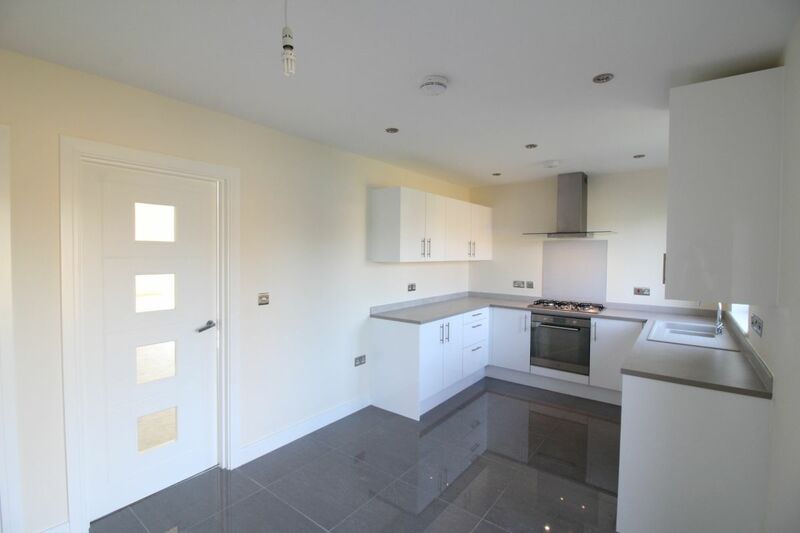 We still have a number of 2 bedroom homes available for reservation starting from £125,000. For a growing family we have 3 bedroom semi’s and 1 detached. These 3 bedroom homes start at £150,000. All buyers get to choice there Kitchen and Kitchen floor tiing as standard. The development will be open from 10am until 12.30 noon. Please feel free to call in, no appointment needed. If you need any other details about the development, please don’t hesitate to contact our estate agents, Reeds Rains, 01924 892074.